There’s a new president in the White House. Racial tensions are on the rise. But no, it’s not 2018. It’s 1969 – and the civil rights movement is sending tremors through Pittsburg’s Hill District. 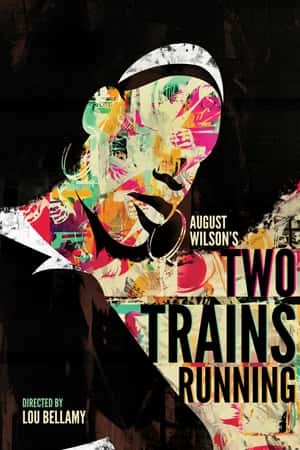 Two Trains Running explores a time of extraordinary change – and the ordinary people who get left behind.